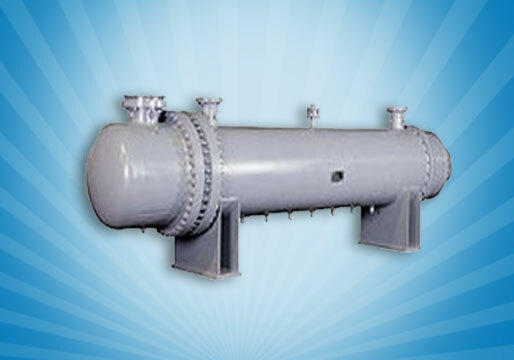 We are considered as one of the most illustrious Aftercooler Manufacturers from India. We offer Aftercooler that is fabricated implementing latest production techniques. REX aftercoolers are specialized heat exchangers that are used in multi-stage compressor systems to cool the pressurized air or gas. Aftercooler is designed for direct / floor mounting arrangement. 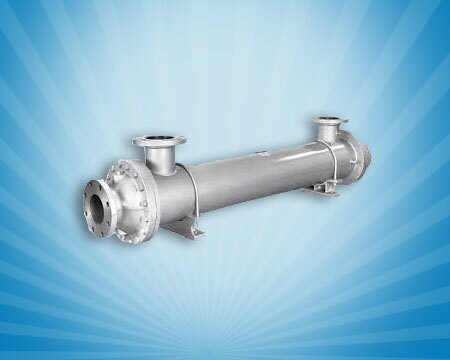 Moreover, compressed Aftercooler is available in standard horizontal / vertical models, with or without built in Moisture Separators. REX Intercooler is specialized heat exchangers that are used in multi-stage compressor systems to cool the pressurized air or gas. Water to Intercooler are designed for direct / floor mounting arrangement. These are available in standard horizontal / vertical models, with or without built in Moisture Separators.